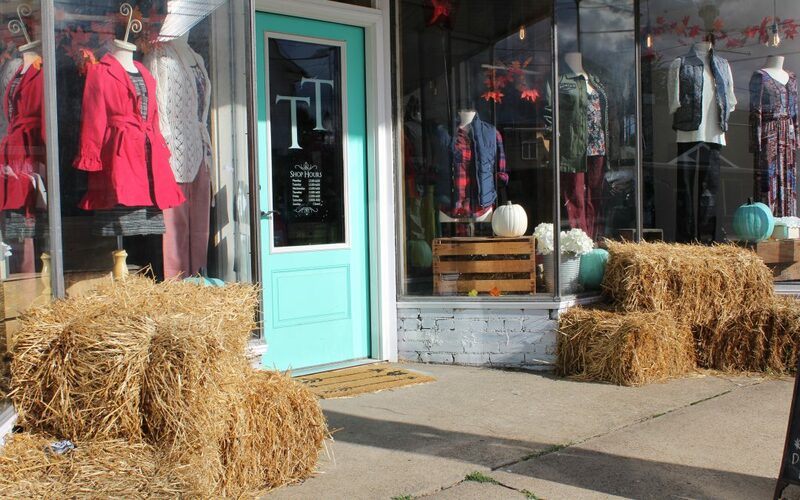 Nestled in the small town of Homer City, you’ll find Trendy Trades, a resale shop selling gently used brand name clothes, accessories and shoes. Visit the store and you’ll find owner and operator Natalie Cadile, who greets you with a smile and whose attitude reflects the feel of the store, warm and welcoming. We talked with her about overcoming hurdles in a new business, sound advice for new business owners and entrepreneurs, and how leaving school to pursue her dream was one of the best decision she’s made. It was 2012 and Pennsylvania had just passed its new limited distillery law. To most this went unnoticed but, not to Bob Sechrist and his business partner Bob Begg, who instead saw opportunity. 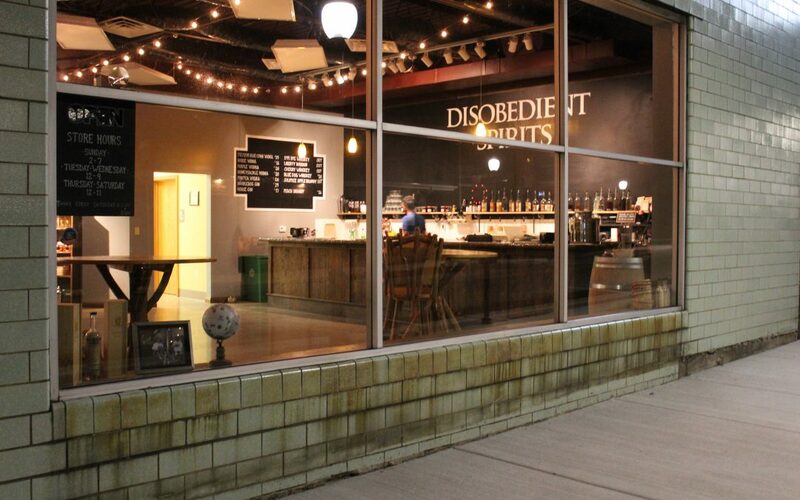 Fast forward two years when Disobedient Spirits, an artisan distillery, was open to the public. 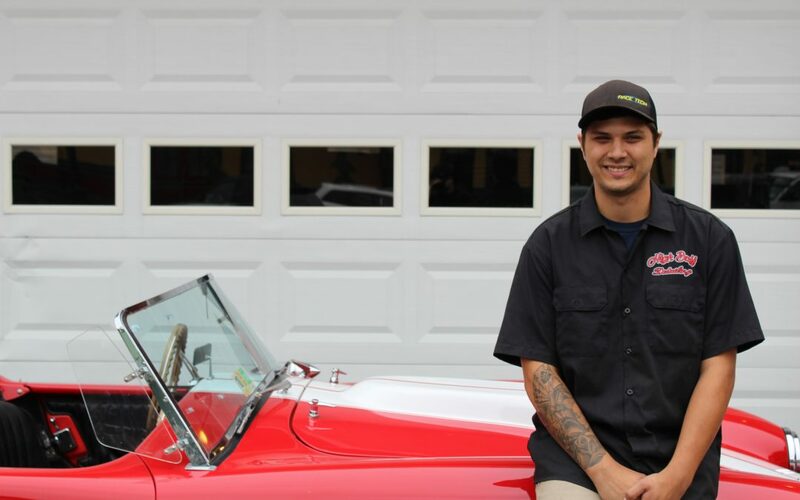 Meet Jonah Booth, a Saltsburg native who took his passion for cars to the next level and started his own business at the age of twenty. Quitting a full-time to job to learn all the fine points in detailing cars may sound crazy to some, but to Jonah, it was the answer he was looking for. Pursuing your dream is no easy task, especially when it requires decisions like quitting your full-time job. 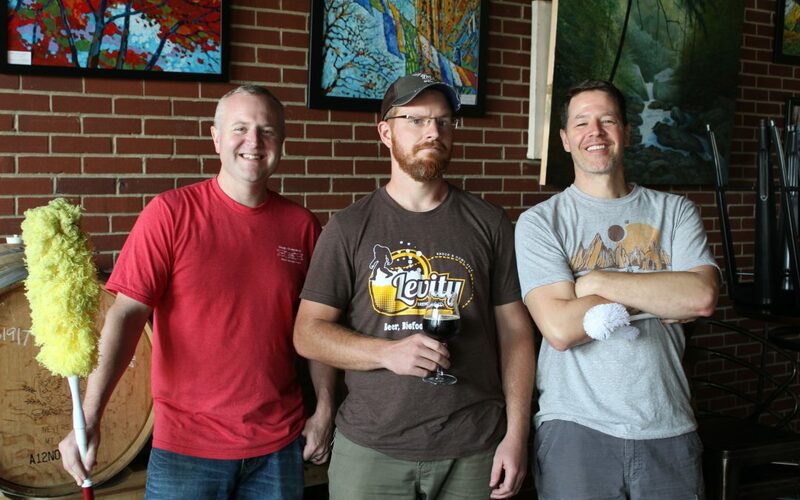 Just ask Jared Herman, Luke McKelvy and Erich Walls of Levity Brewing, all family men from the Indiana, PA area who left behind the security of full-time work to find their happiness in owning and managing a brewery. SUBSCRIBE FOR AWESOME EXCLUSIVE CONTENT.